Picasso jasper oval pendant. 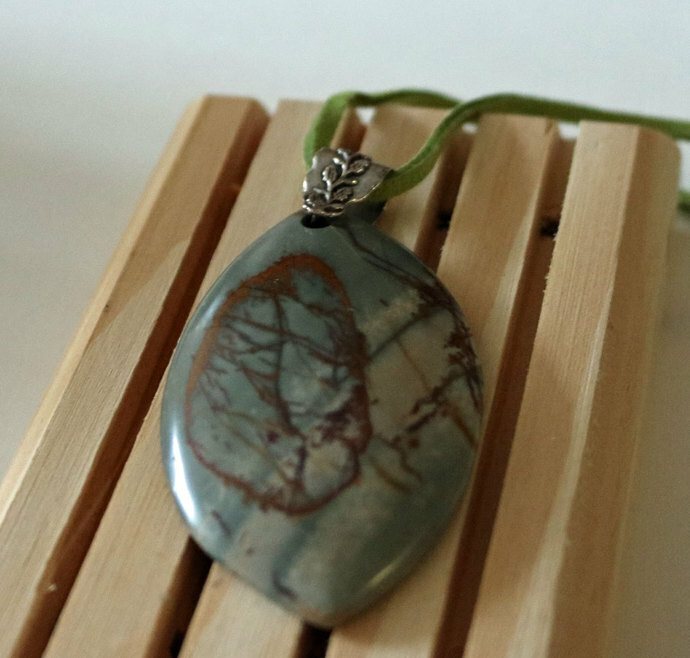 Gemstone Green Oval Jasper Pendant - Semi precious stone pendant. 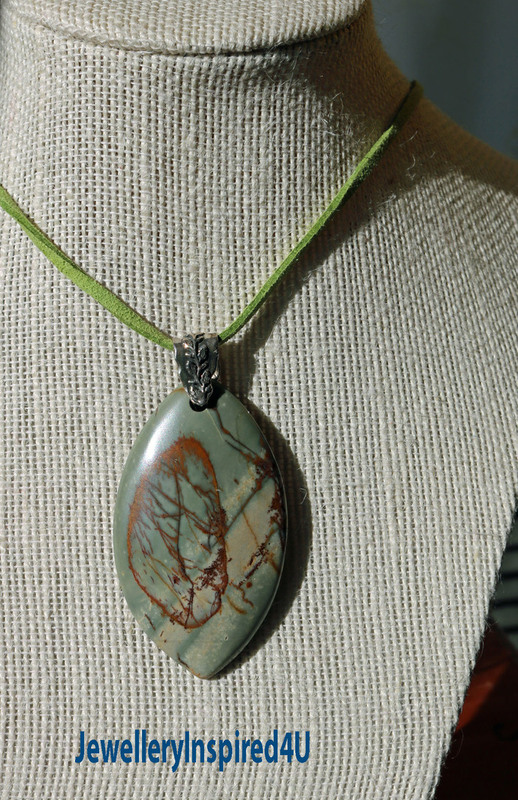 Jasper picture pendant. Natural Picture Jasper, Gemstone, Gemstone Pendant, unisex. Tribal pendant. Showing greens and unique brown window pattern, abstract, unique natural pattern...artistic .. Tribal and earthy. Perfect for you or the man in your life! Patterns make this a lovely gift. Measurement 2.5 inch diameter. Only one in stock. Lovely and warm earthy tones, playful and fun. 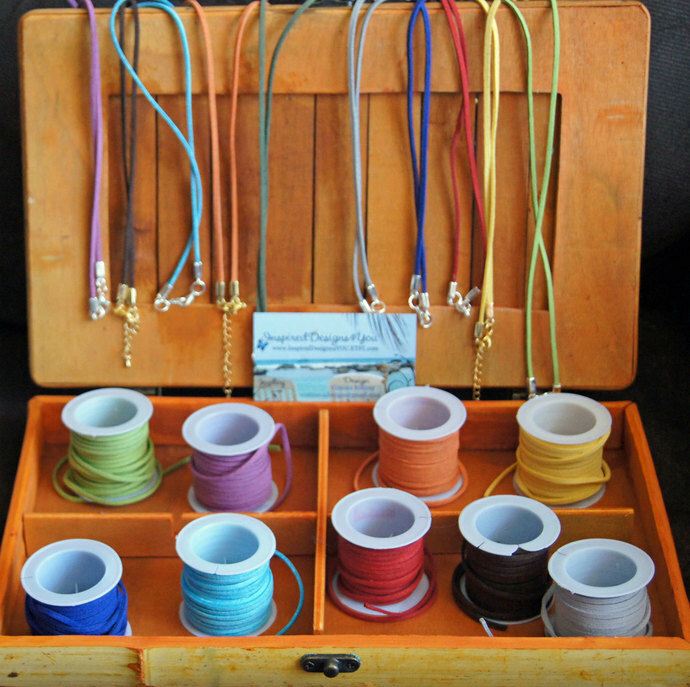 Will work nicely with earth tones or whites. Please convo me if you would like a different color cord, dark green will work with this pendant too. The first photo is featuring the lime green suede cord as shown.